Open Communication (OK) Serbia organised the “Little Debate School”: a series of debate seminars for high school students in December culminating in a public debate on healthy lifestyles and reproductive health on the 23rd of December. A total of 45 high school students took part in the four training sessions run by OK trainers. They covered argumentation, different debate formats and their rules, case building, debate preparation and how to structure speeches. An external expert discussed health issues with the students to better prepare them for the debate. The participants were from different schools and education levels, but had an interest in debate and the absence of debate clubs in their schools in common. The program was therefore an excellent opportunity for them to get better acquainted with debate, meet other debate enthusiasts and practice their skills. They immediately had a chance to put their skills to use in the public debate on the motion that “This House would place condom vending machines in high schools.” The debate went beyond its basic premise and covered a wide range of lifestyle and reproductive health issues. 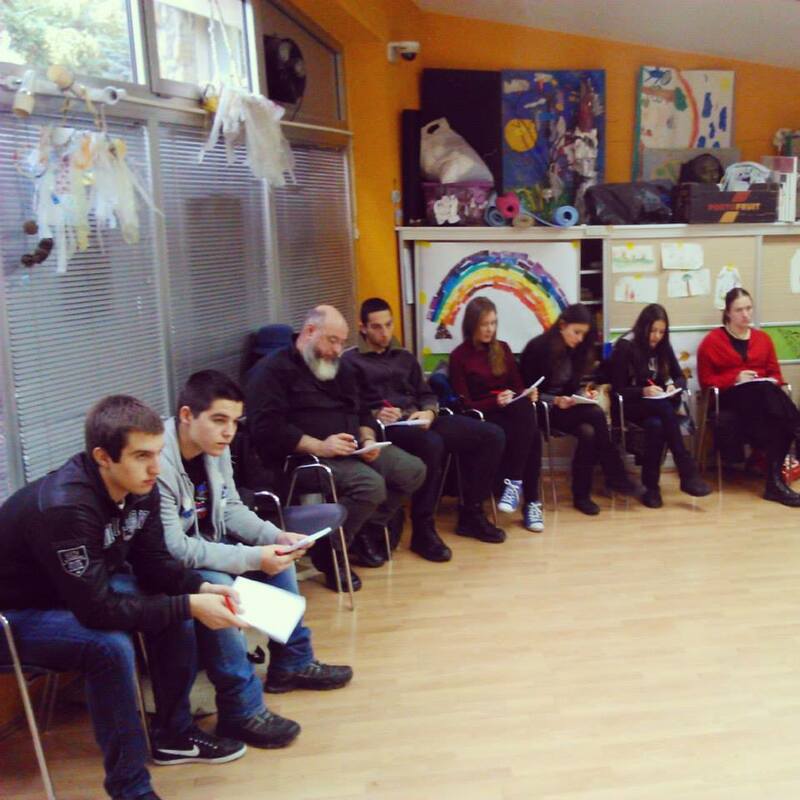 It was impressive enough for the donor, the Youth Office of the Belgrade Municipality Savski Venac to want to initiate a long-term cooperation with Open Communication in its high school program. The Little Debate School seminars were organised as part of the project idebateEU. This is a cooperation project of IDEA Amsterdam, IDEA London and ten IDEA members from all across Europe. The project aims to improve cooperation between IDEA and its members and between members, sharing debate methodologies and organisational knowledge in the framework of common activities on European topics. The project is made possible with support of the Europe for Citizens Programme of the European Commission.